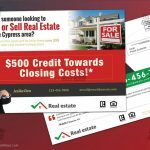 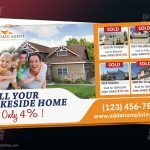 Every Door Direct Mail EDDM Postcard template for medicine shop. 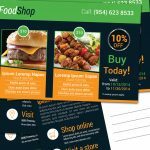 A direct mail marketing campaign can boost sell up to 100% more than the regular sale. 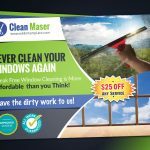 As you know every door direct mail campaign is very effective for small business promotion. 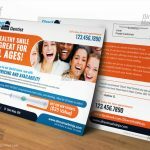 This template is a high-quality print-ready photoshop PSD template for you to download.